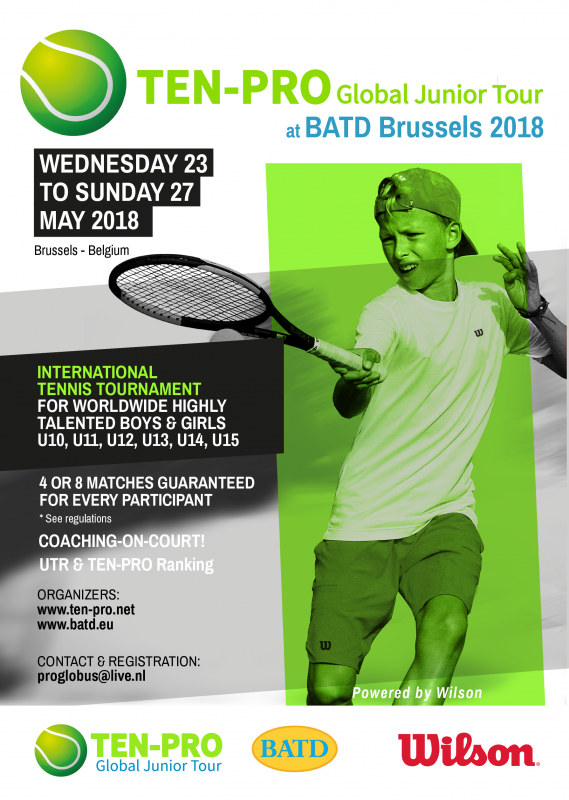 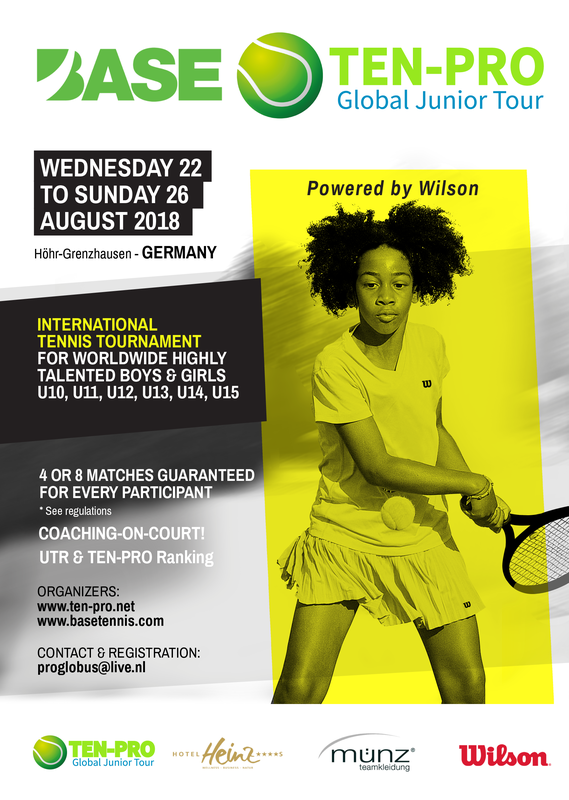 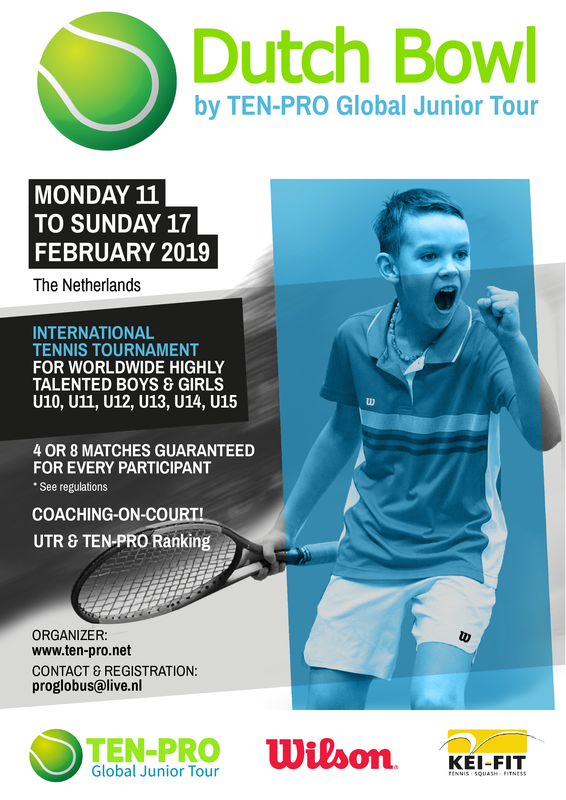 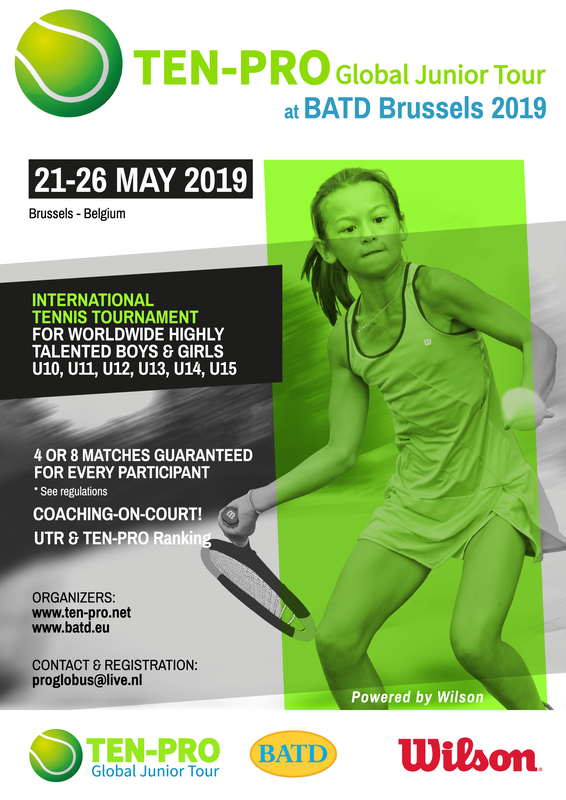 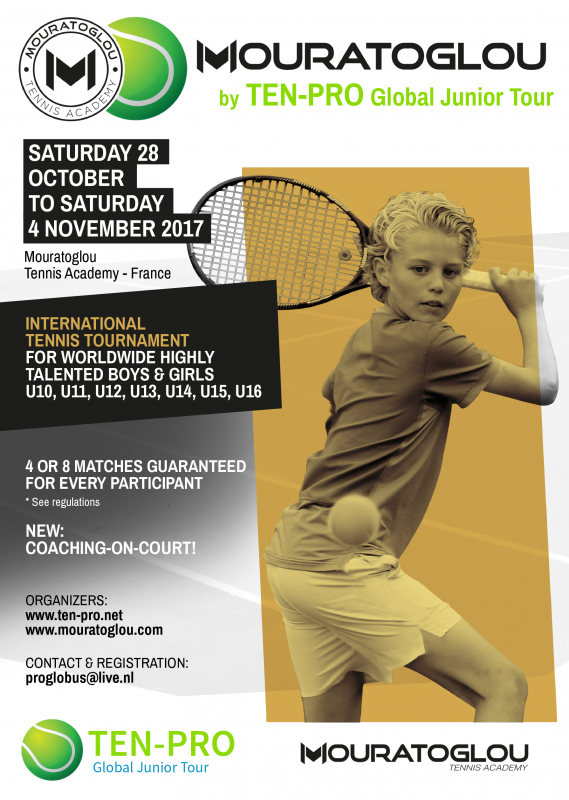 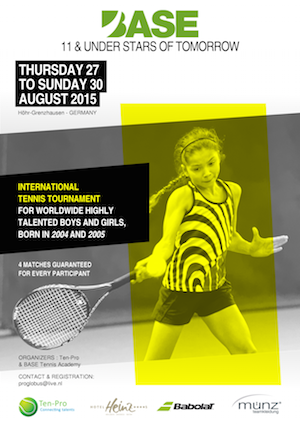 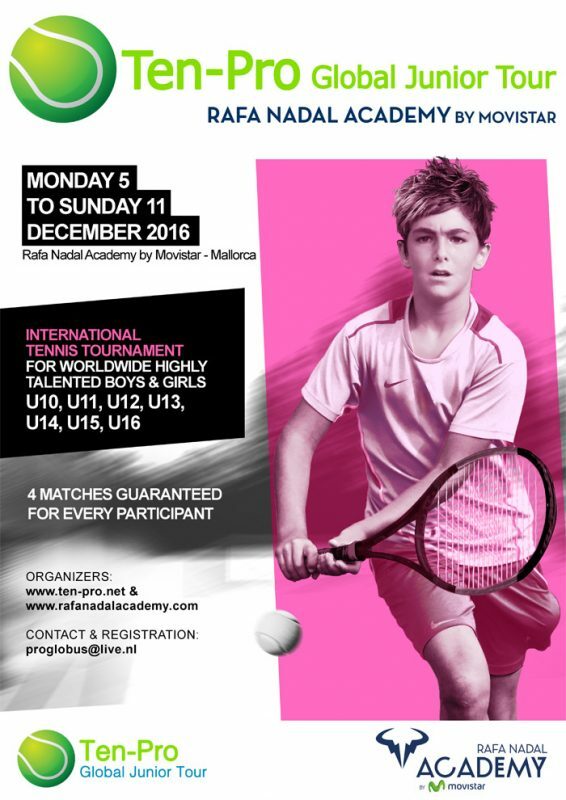 Players are guaranteed a minimum of 4 or 8 (participating in 2 age categories) matches per tournament at their tennis level! 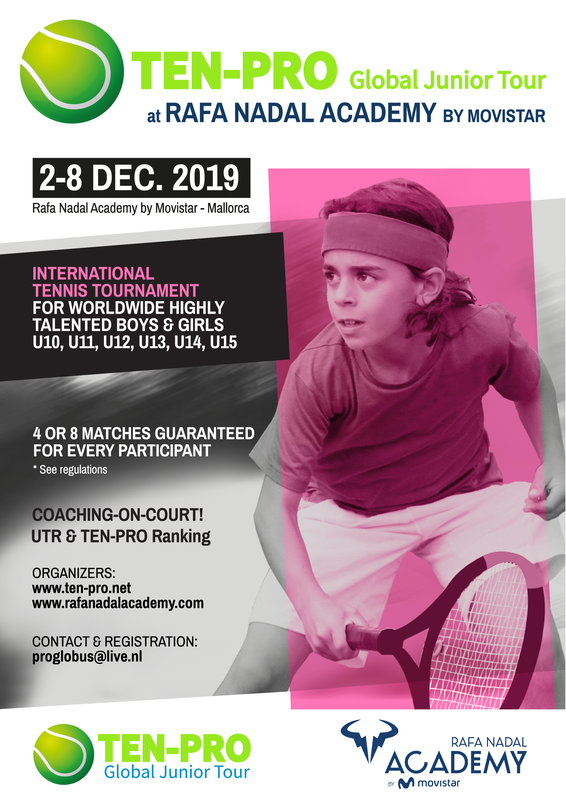 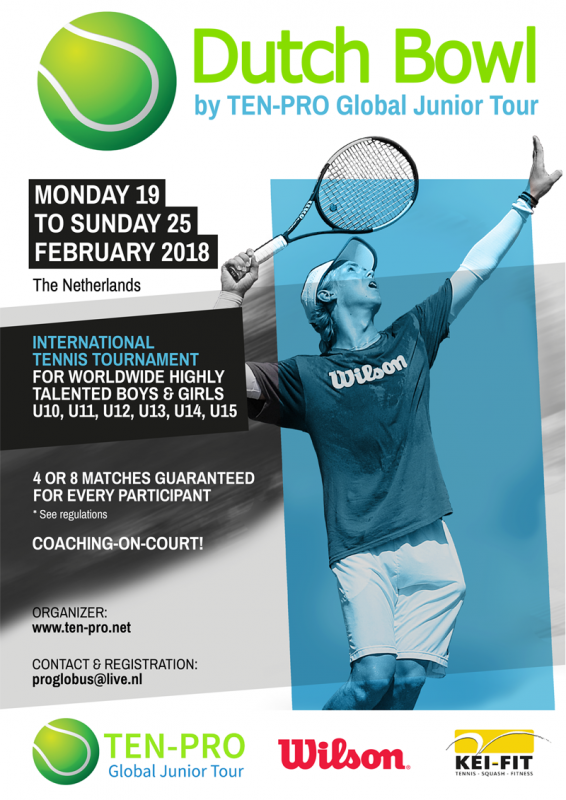 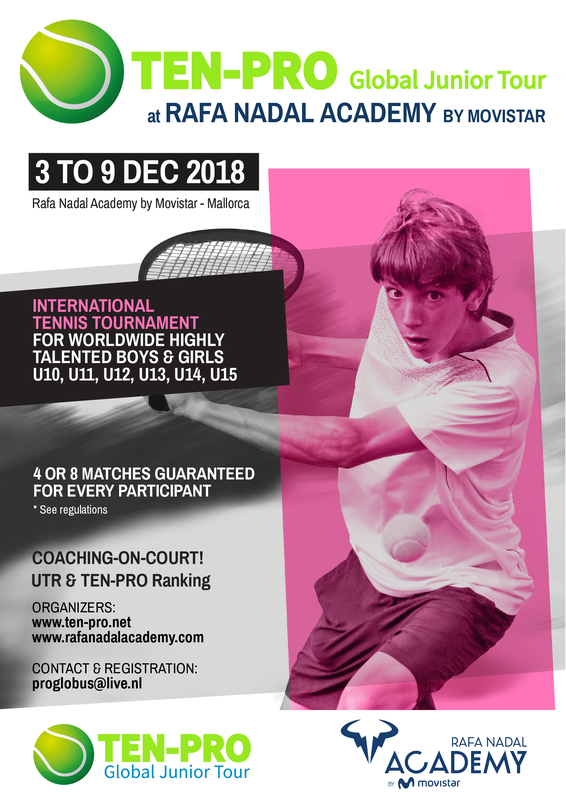 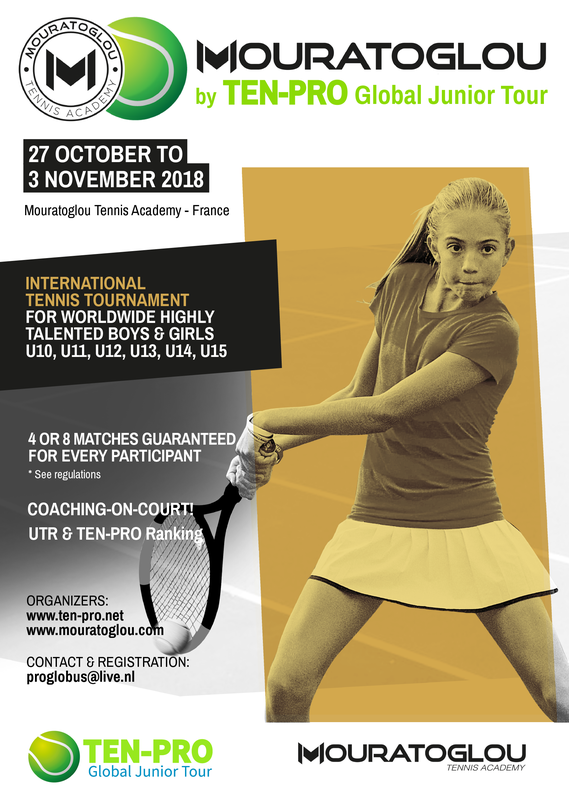 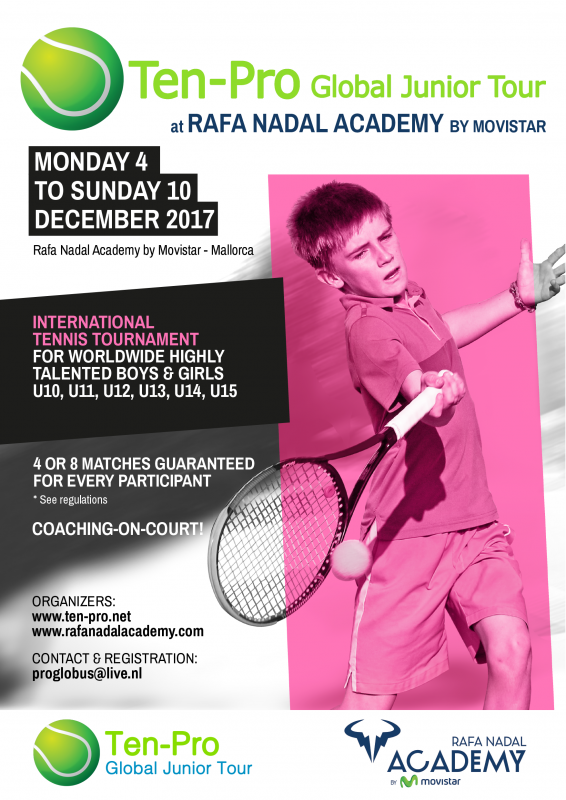 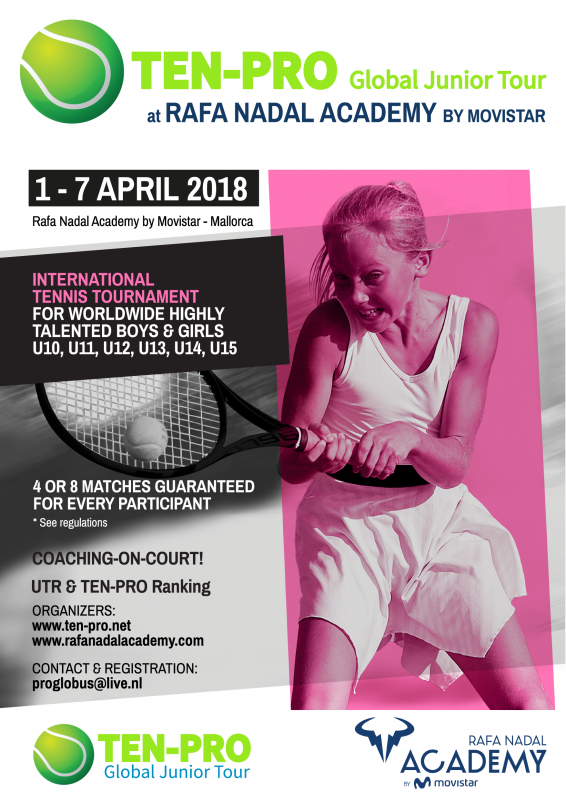 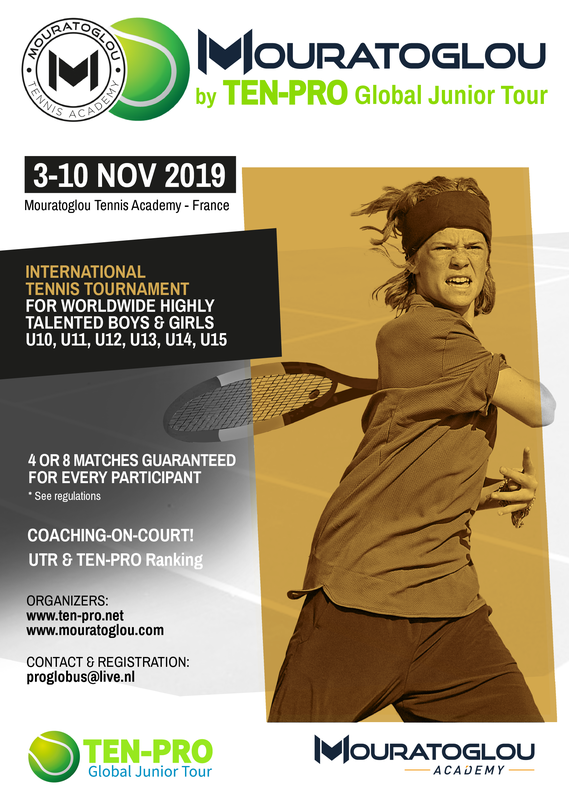 Besides that TEN-PRO first introduced Coaching-on-Court: a player may request that the coach goes on-court during a match to provide coaching (max. 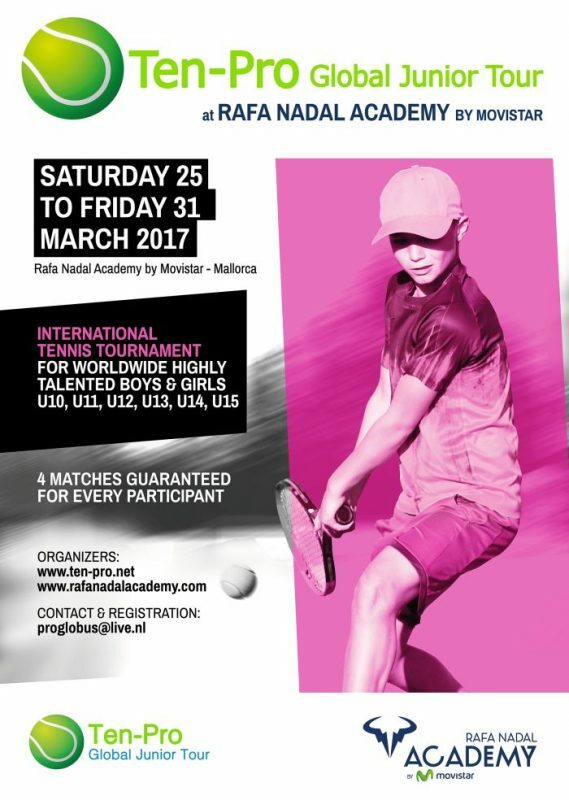 2 minutes at the end of a set). 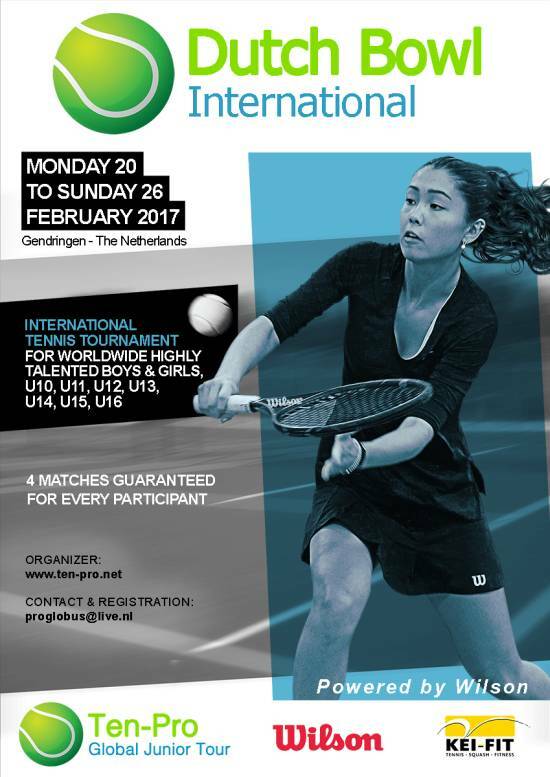 For more information go to Regulations. 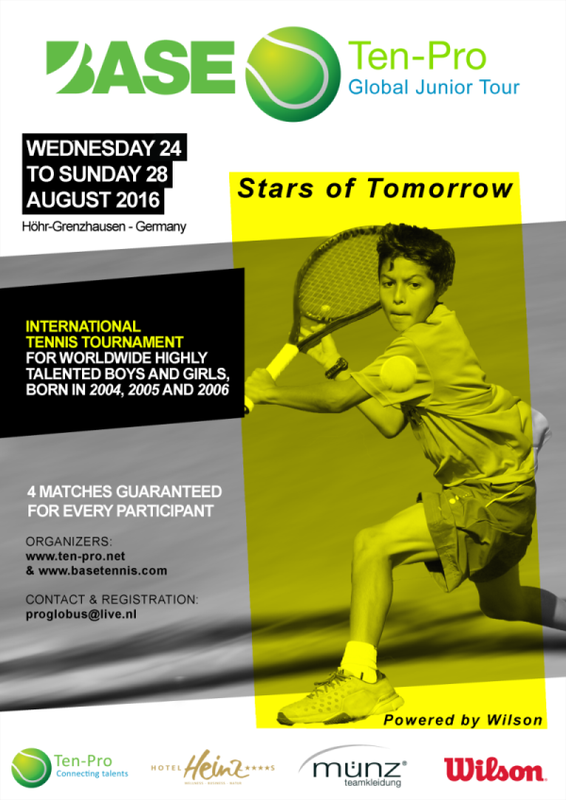 Presently we have more than 4,000 selected players from 116 countries. 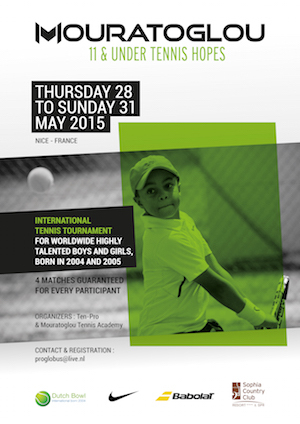 Of these, 3,100 have already participated in our tour. 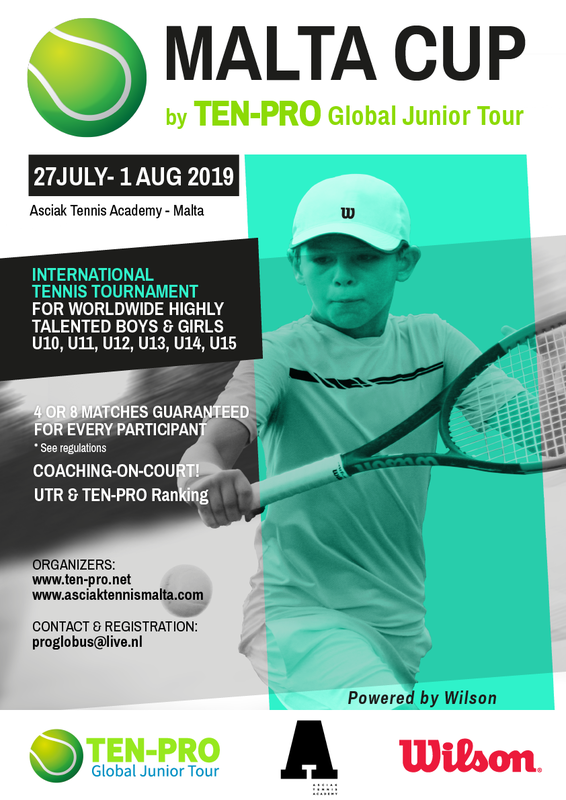 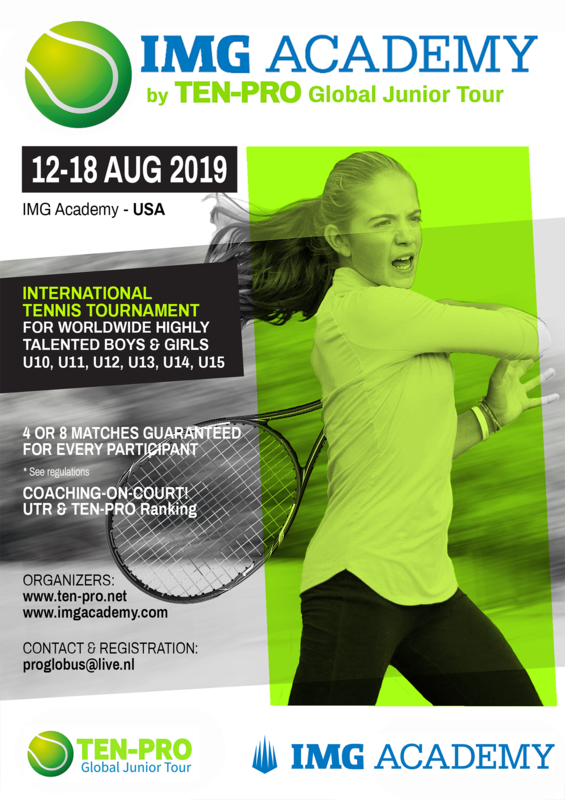 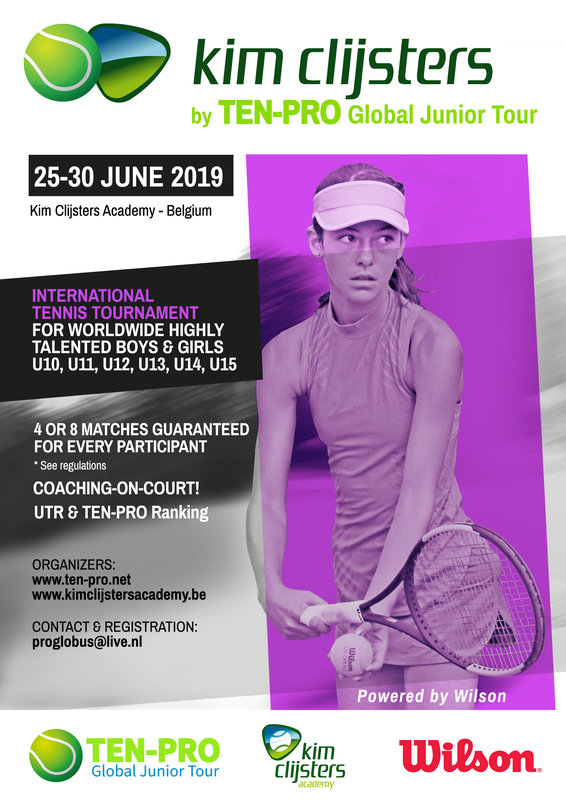 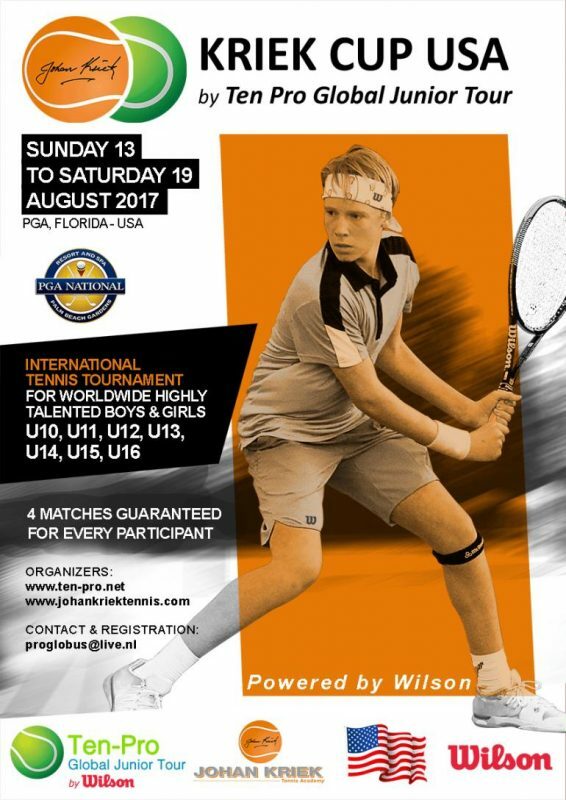 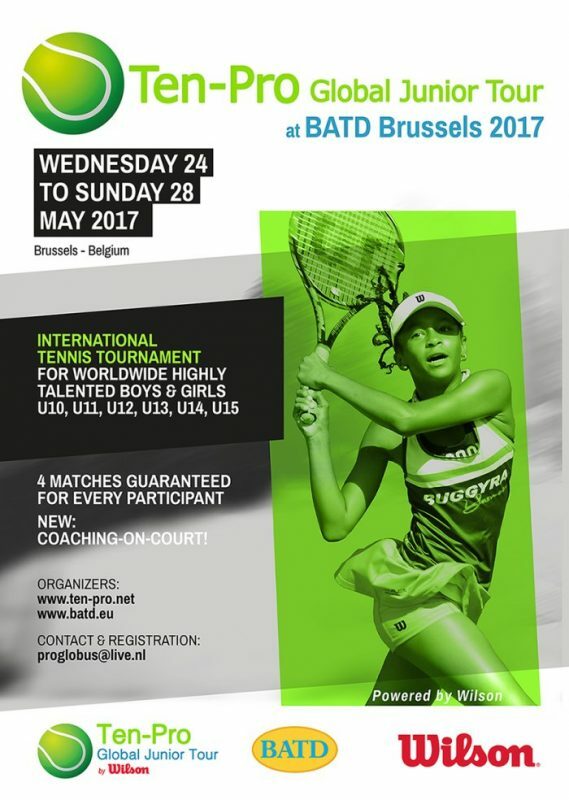 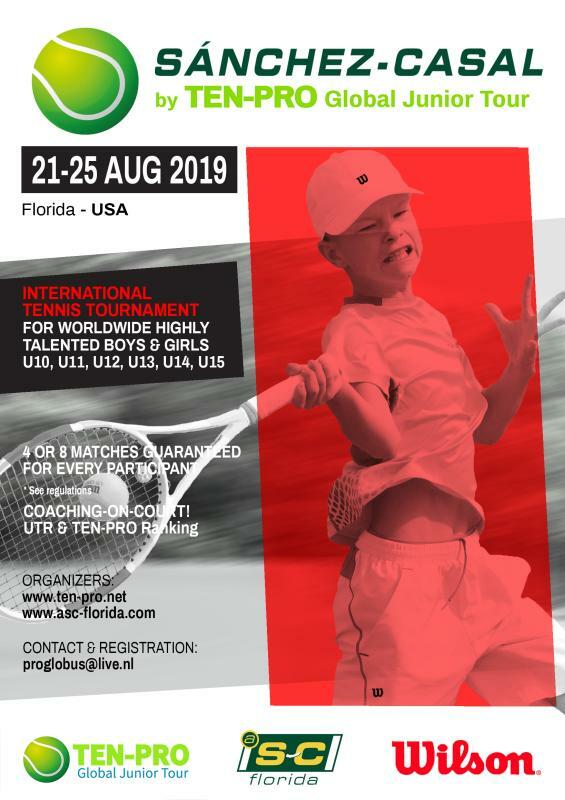 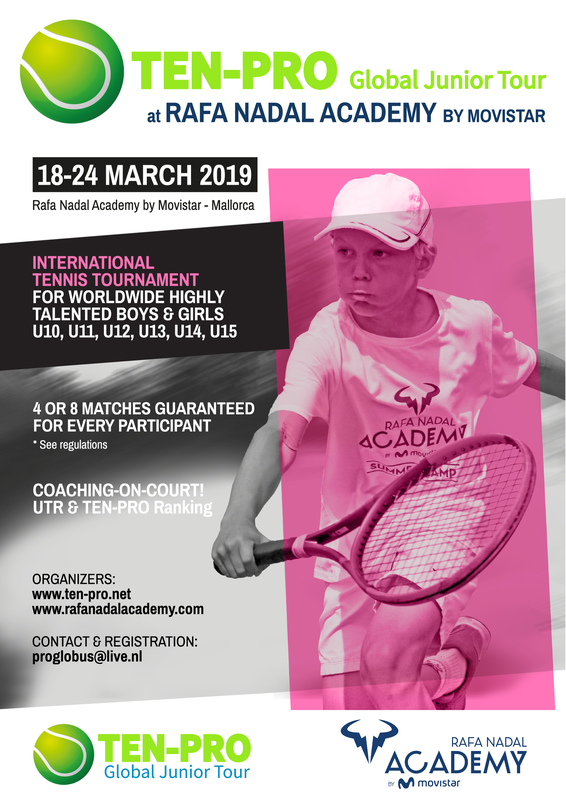 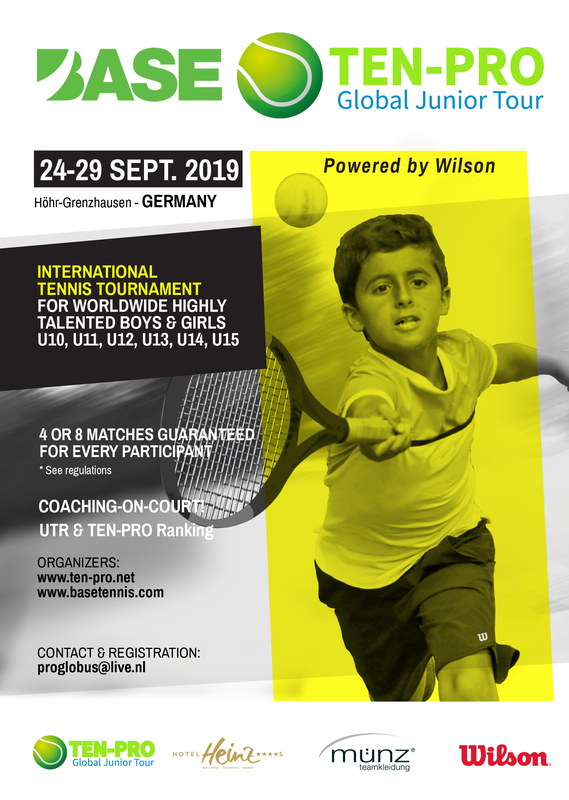 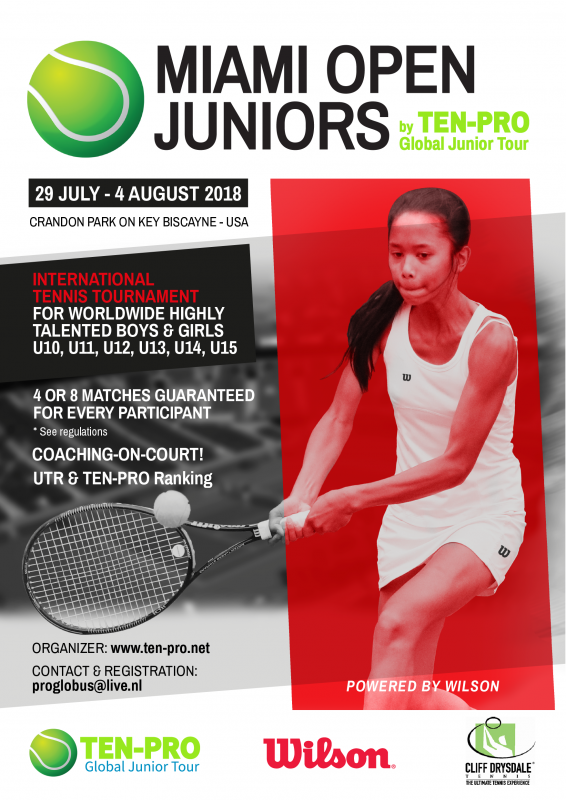 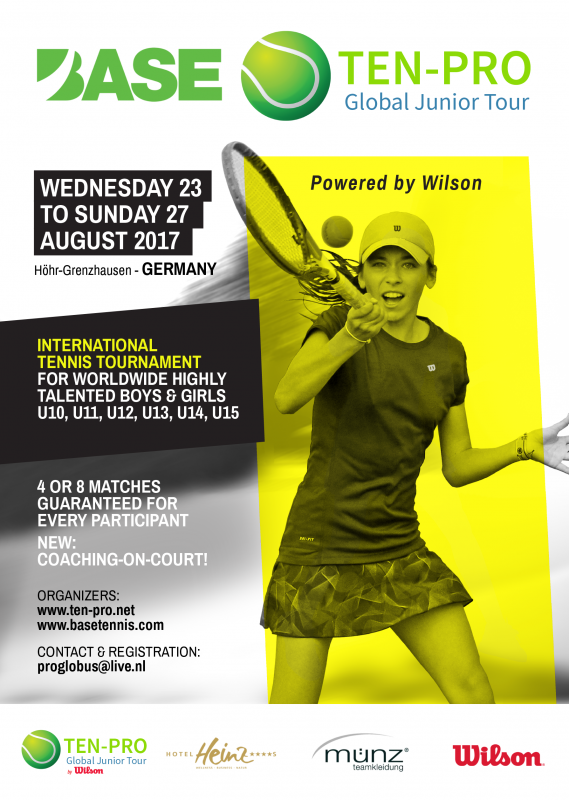 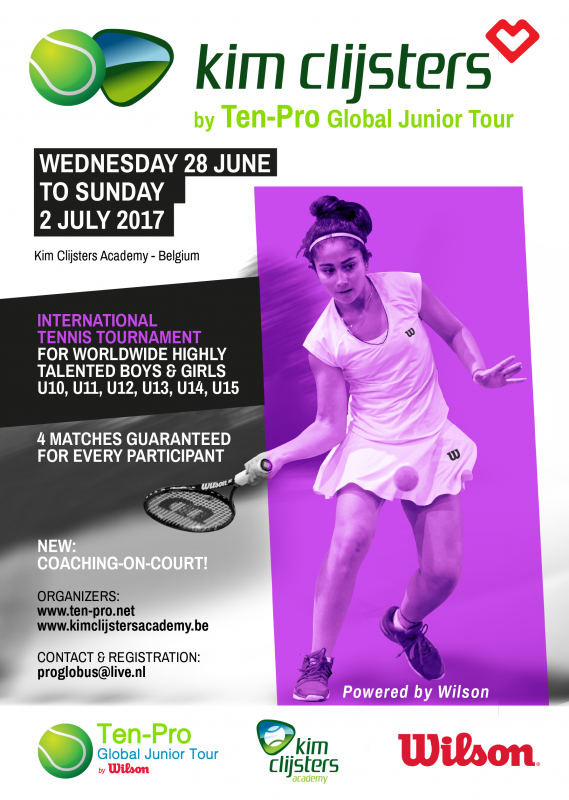 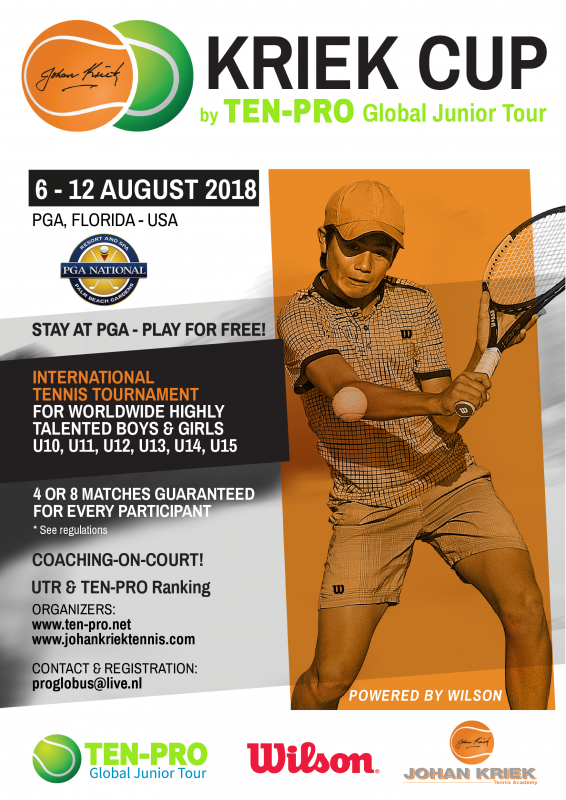 TEN-PRO Global Junior Tour is the tour with the highest participation rates in the world for the age category U10, U11 & U12. 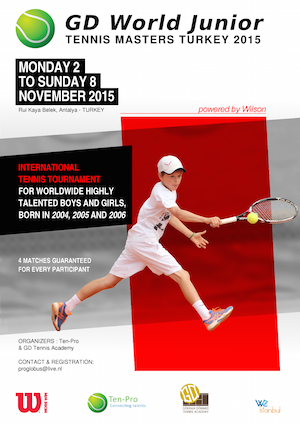 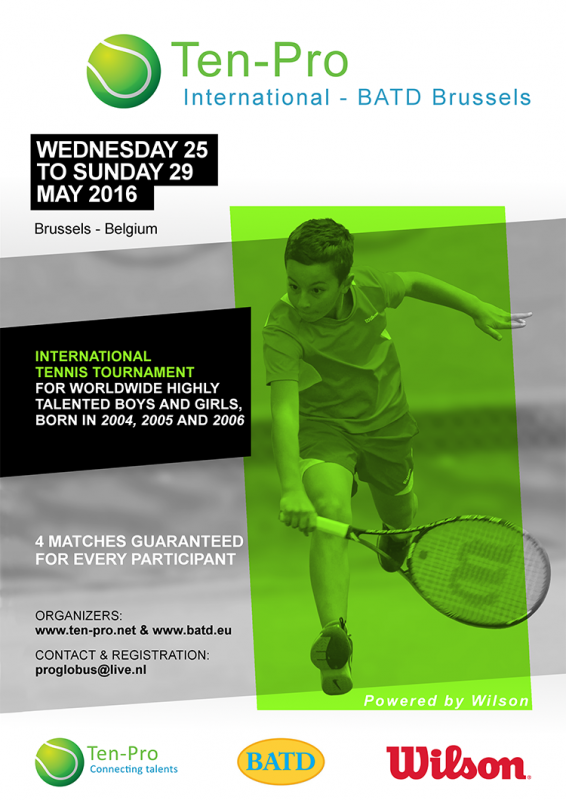 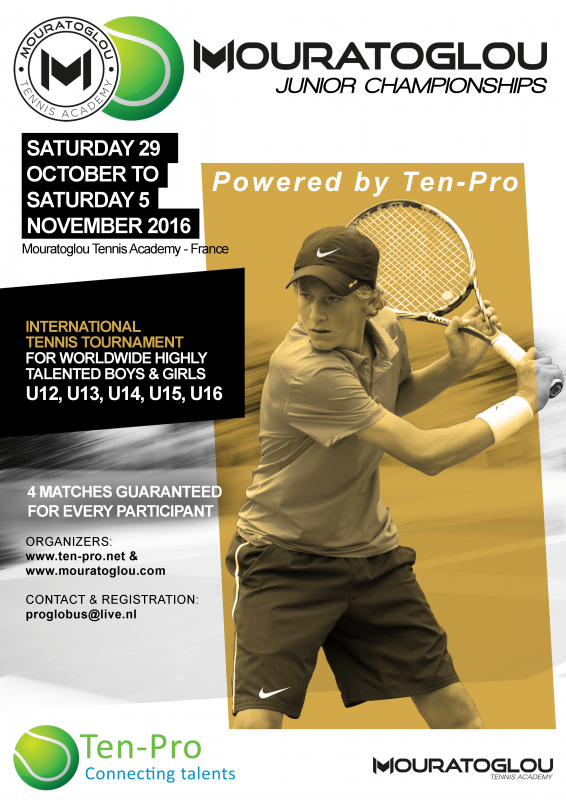 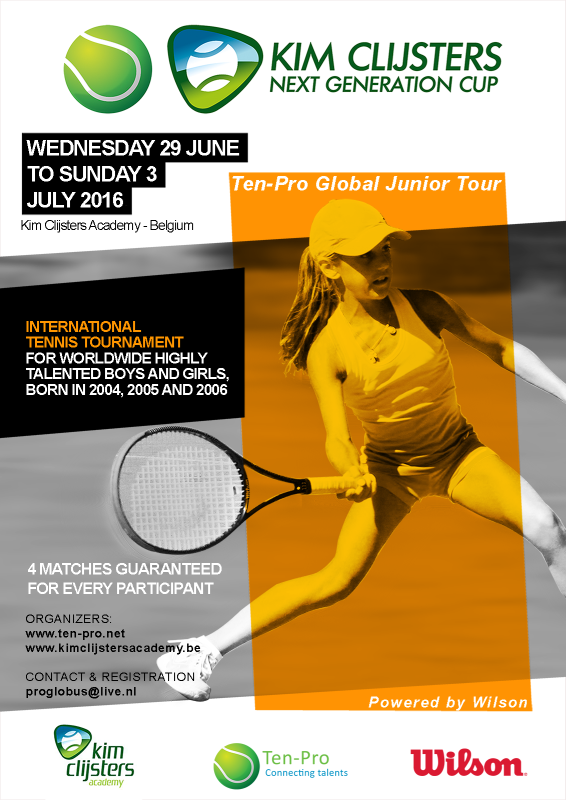 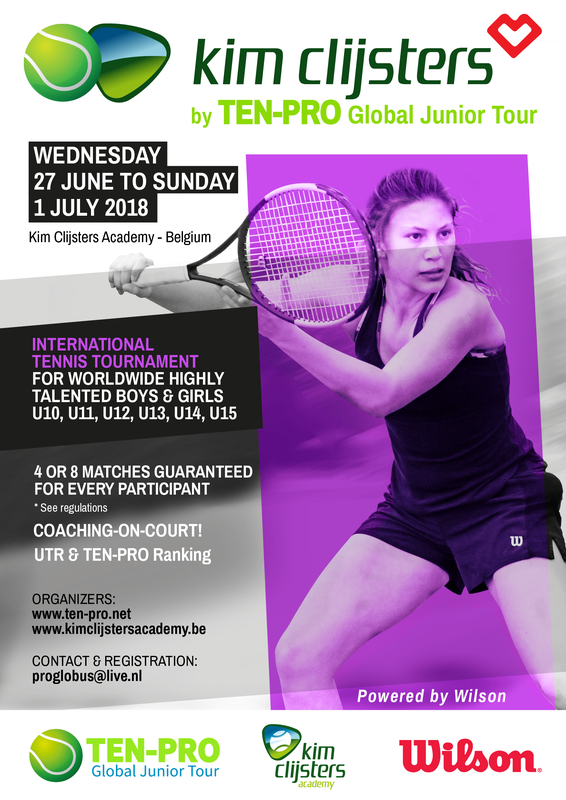 Please read our vision to find out more about TEN-PRO and the TEN-PRO Global Junior Tour.